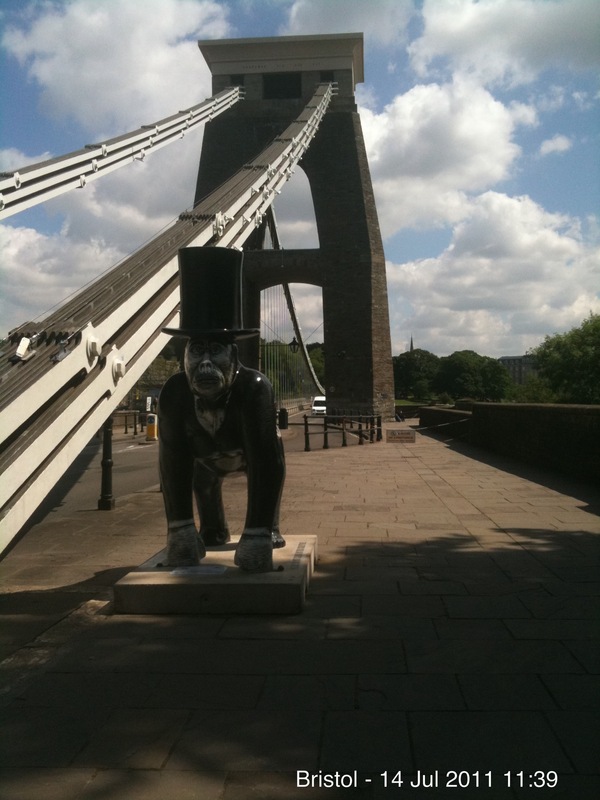 The popularity of a gorilla dressed as Isambard Kingdom Brunel demonstrates the interest in innovation and engineering in the SouthWest. All through the summer, sculptures of gorillas have been placed around Bristol and London to celebrate the 175th anniversary of the science and research at Bristol Zoo Gardens. All 60 were sold off in an auction last week, with the Brunel gorilla – called Gorisambard – raising the most money at £23,000. Overall the auction raised £427,300 for gorilla conservation work and the Redland-based Wallace and Gromit Grand Appeal.